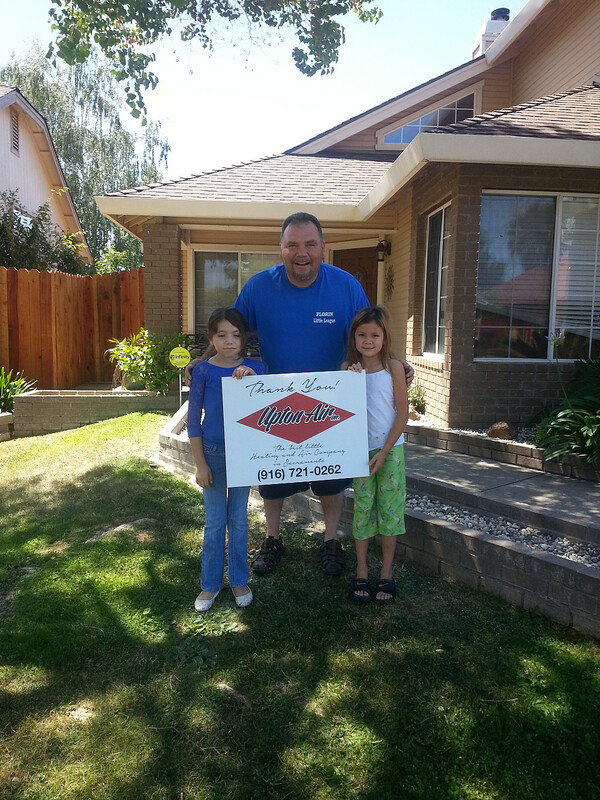 YOUR WHOLE HOME HEATING & COOLING EXPERTS. 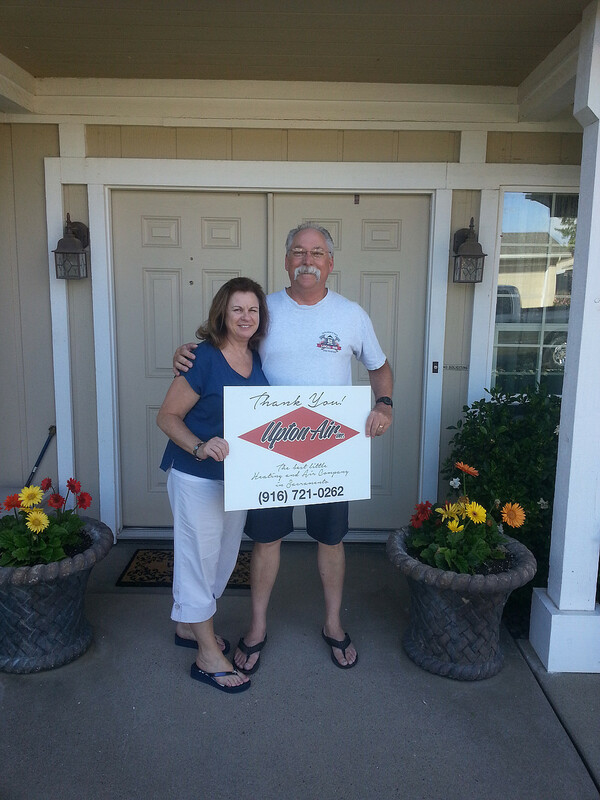 Our highest priority is taking care of our customers. 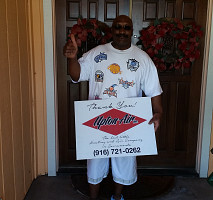 In business for over 35 years, Upton Air is a full-service residential and commercial HVAC company. Whether you need your system repaired, replaced or have regular maintenance performed we are here to do that for you. 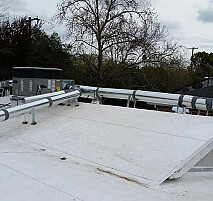 We specialize in whole-home system installations, energy savings, home awareness and connectivity and comfort upgrades that promote better health. We are open Mon-Fri 8am-5pm but if that simply doesn't work for you we can make weekend appointments when necessary. We also pride ourselves on taking care of our Senior Citizens. If you are a Senior Citizen please call for discount pricing available to you. Upton has been open since 1984. In those 35 years we have gained deep experience on both residential and commercial heating and cooling systems and controls. While our experience is broad we focus on core quality systems that provide the longevity and value our customers expect. We also offer free estimates on new unit installations or replacements. 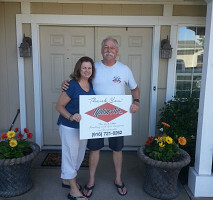 The customers we've had for 35 years trust us, so can you. Our mission is to provide superior residential whole-home and commercial HVAC services that customers recommend to family and friends. Fix the Problem Right The First Time. 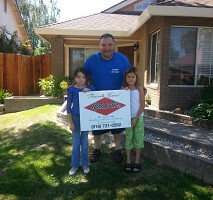 Great Service Leads to Happy Customers. Invest In Continuous Employee Growth and Education. Promote High-efficiency, Energy-saving, Quality Systems That Promote Health. 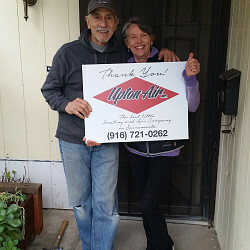 Don Upton started the business back in 1984. He operated the business with unparalleled integrity. His philosophy has always been give great value and do what needs to be done to make the customer happy. If the customer is happy with your service and they are given transparent and fair pricing they will tell others about you. 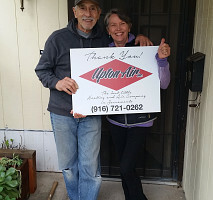 This business model helped to make Upton Heating and Air Conditioning a successful company for 30 years. At 85 years old Don finally went into semi-retirement in 2015 and turned over the reigns of the company to Matthew Hegenbart. Don said in the 30 years he was in business he never met anyone who he would trust with his customers until he met Matt. 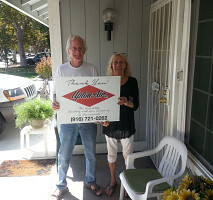 Matt has been in the heating and air business since 1997. 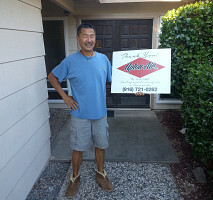 His experience working in commercial clean rooms such as Dell Computers, Texas Instruments, Motorola and other high-tech companies led him to Honeywell where he was at the forefront of home connectivity technology as a liaison with startups at the very first trials. With Honeywell, Matt set up load shedding pilot programs for utility companies across the country to help control energy demand during peak use periods. After the explosion of internet and wireless technology the industry became what it is today. Matt is an expert in the most up-to-date commercial controls and variable refrigerant flow systems and brings that knowledge to the ever-evolving whole-home residential market. 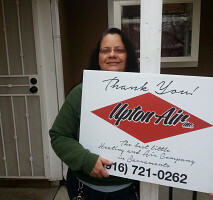 Today Upton Air continues to expand and grow and has honed a core service and product offering. The company has shifted focus to education, training and developing the next generation of service and installation professionals. We continue in Don's tradition with our core value of leading with service. Comments: Messed up on the first appt and we had to wait an additional day for service, cost us a night in a hotel because it was almost 90 degrees inside our house during a week long heat wave in Sacramento...after the initial work was completed, the tech left, within 15 minutes the AC stopped working again, we had to call the tech back, he admitted the wiring he did was incorrect, and fixed it promptly, waited to make sure it worked for approx 10 minutes, then left. 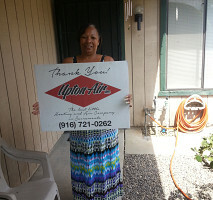 A discount was given on the part for the hassle, the total bill was very reasonable...our AC is working very well now. Comments: he did a great job, i wasn't aware of a service call fee to look at my system. in the future it would be helpful to know of a service call fee before coming out. 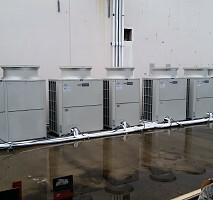 Work Description: Treated condensing coil with a chemical and washed. Charged unit with 3 lbs of R22 refrigerant. Comments: I called on Saturday and left a message. My call was returned Sunday afternoon. Monday afternoon my house is cool again. The only problem was the chemicals smelled throughout the house. I would use Upton again and recommend them to friends. Great service at a reasonable price. Work Description: Gas furnace repair diagnosis. Comments: Our gas furnace went on the "fritz" about the first week of November, 2015. 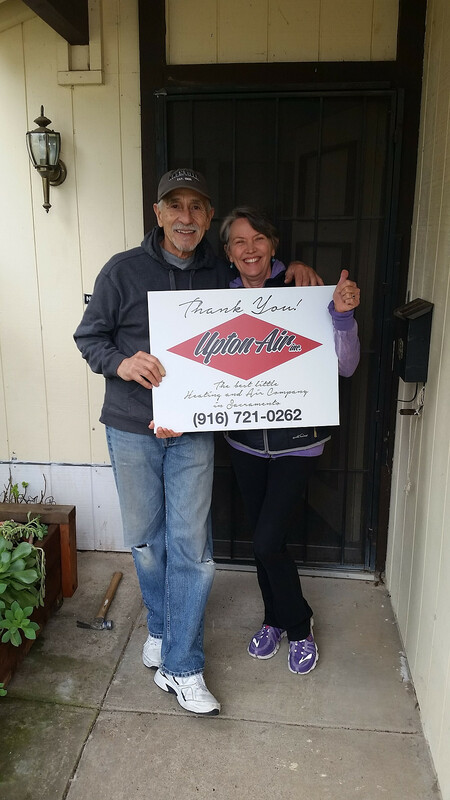 We called Upton Air and Matt came out to give us a estimate on the problem and cost it would take to get the unit back up & running. Matt diagnosed the problem, and did a couple of other things to get the ball rolling on taking care of the problem. Matt....you know what you did, & you are THE best contractor/repair person I have ever dealt with! You are a class act, and men like you are very far & few between! Men like you, went out a long time ago along with my own father & father in law! We, will never, ever forget what you did Matt. We have nothing but high praise for you, & will give your name to any, & everybody we know who are looking for a heat and air guy. 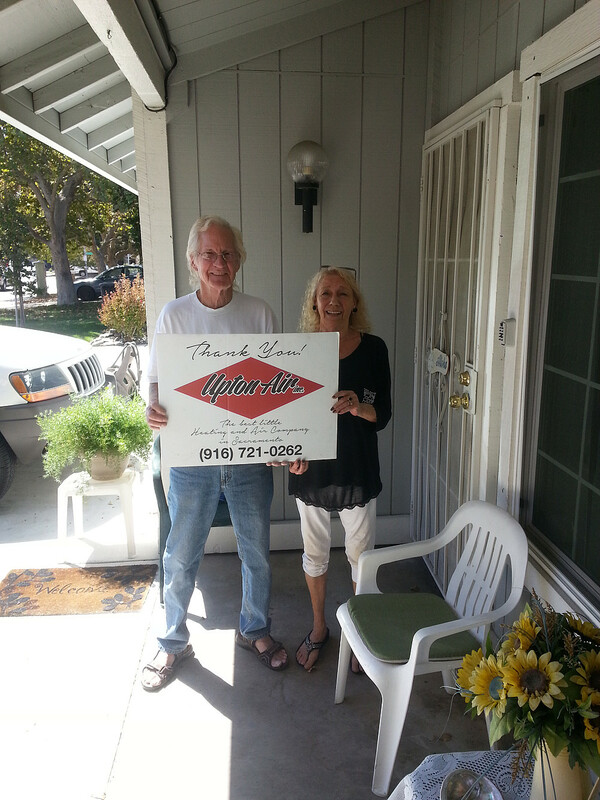 It's men like you who give the Heat & Air trade a GOOD name! Thank you Andrew. What I like best about my job is getting to help people. 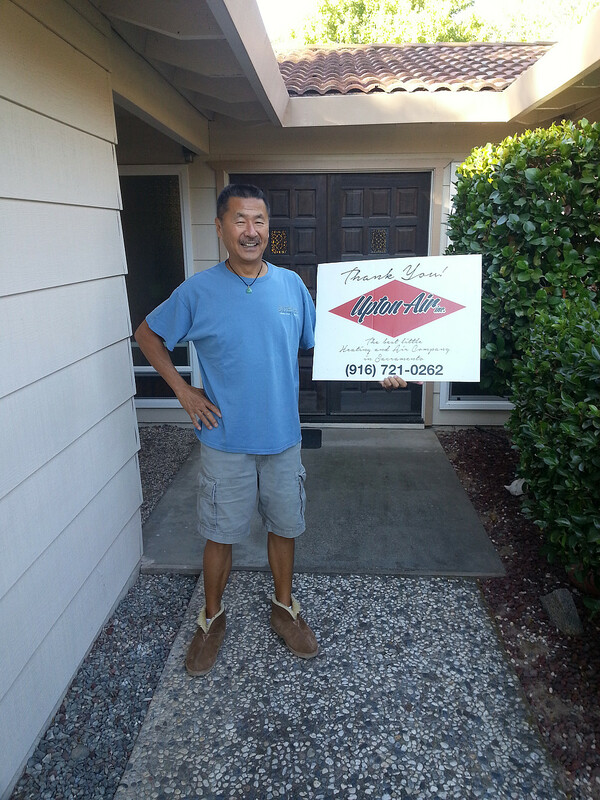 Going out of my way to ensure that my customer is taken care of is no burden. It's a pleasure to give warmth to someone who is cold or to cool someone who is hot. What makes it all worthwhile is having that effort recognized and shared with others. So thank you Andrew. If you need anything going forward don't hesitate to call. Comments: Very satisfied with the professionalism and punctuality of Upton air.